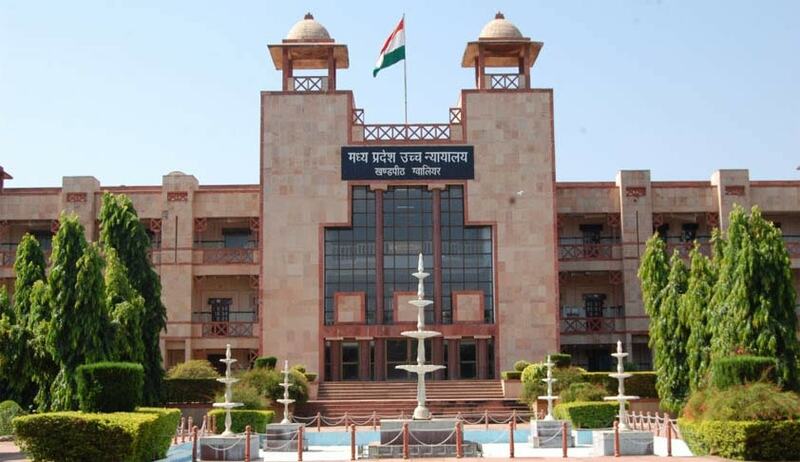 The Madhya Pradesh High Court (Indore bench) in Anil Jain vs. Sunita Jain, has said a wife residing separately from husband without any reason is not entitled for maintenance under Section 125 of CrPC. Anil Jain filed the revision appeal against an order passed by the Principal Judge, Family Court, Ratlam, whereby it directed the Anil Jain to pay maintenance of Rs.4,000 per month to his wife. The couple married on 20 April, 2008, and they lived together first time for seven days, and second time for 12 days i.e., from 11 May, 2008, to 22 May, 2008. Thereafter, the wife had left her matrimonial home and since then, had been living in her parental home at Ratlam. Sunita Jain was an enrolled advocate since 1991. She had filed an application under Section 125 of the CrPC stating that when she lived in her matrimonial home, her husband and mother-in-law had so harassed her that she was forced to leave her matrimonial home. She claimed that she had no means to maintain herself whereas her husband being a manufacturer of Ayurvedic medicines used to earn Rs.25,000 per month. On these grounds, she claimed maintenance of Rs.5,000 per month from the date of application. Anil submitted that two days after the wife left home, Anil went to Ratlam to bring back Sunita with him, however, she refused to come with him. Thereafter, Anil made many attempts to take her back but she was not ready to come back and live with her husband. Thus, she was living in her parental home without any reason and he further emphasised that his wife being an advocate, had sufficient income to maintain herself and was not entitled for maintenance. The trial court held the case in Sunita’s favour and directed Anil to pay maintenance Rs.4,000 per month. The high court bench of Justice Jarat Kumar Jain examined the findings of the trial court, as to whether the wife had sufficient reason to live separately and whether she was unable to maintain herself. The court found it practically impossible to believe that Sunita could have been so harassed in 12 days that it was impossible for her to live in her matrimonial home. Further, from depositions, it was evident that after 12 days, she had voluntarily gone with her brother with a view to select a girl for his marriage. She said during the period she stayed with her husband, she had a mobile phone and used to talk with her brother, but never made any complaint about her harassment to her brother. Even on leaving her matrimonial home with her brother, she never lodged a police complaint.